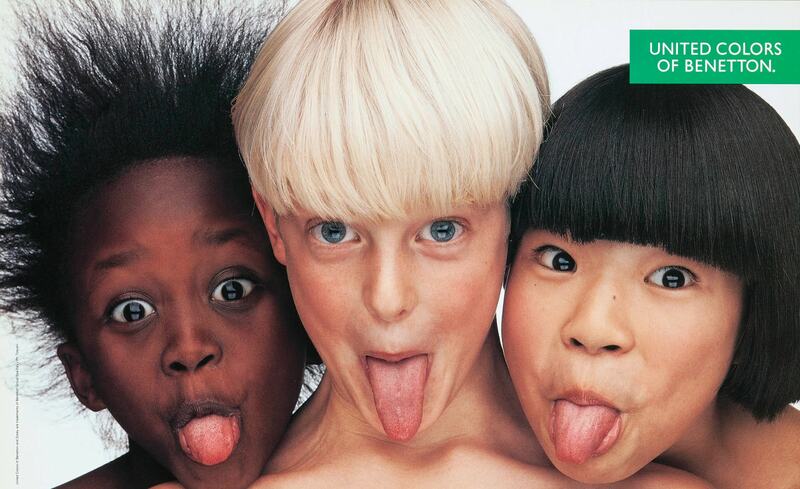 There was a time when you could only love or hate Benetton ads. There was no in between. 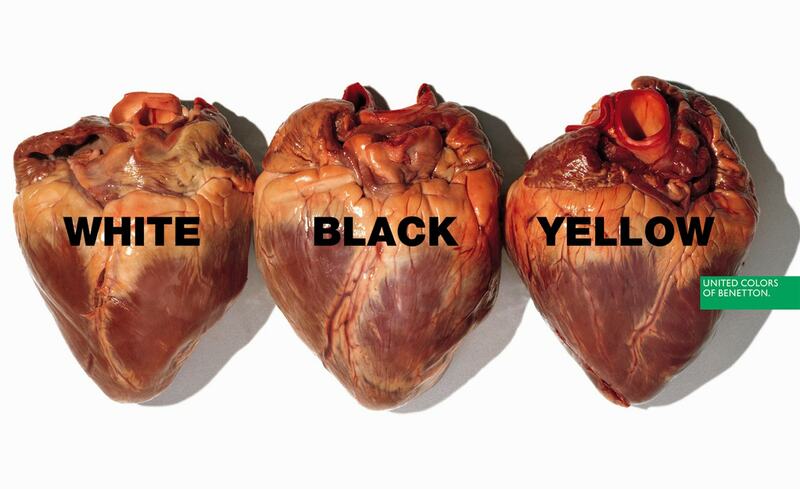 This was largely due to the work of Benetton’s Art Director Oliviero Toscani. 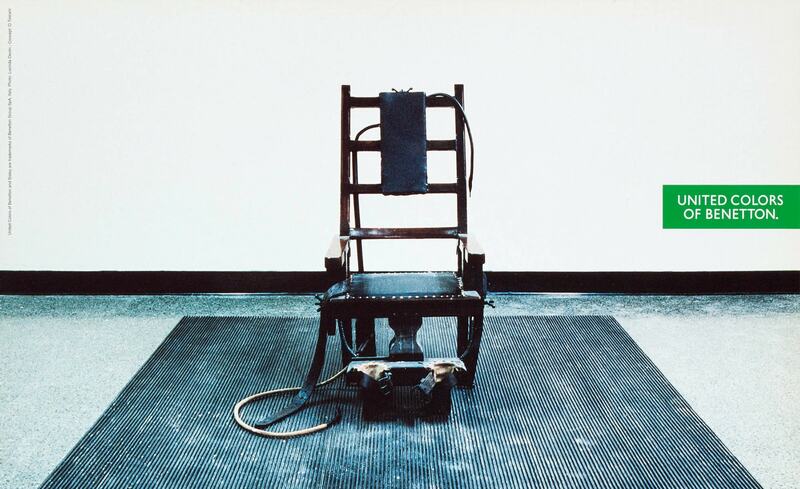 Whether genital calendars, gay and lesbian couples with baby carriages or a nun kissing a priest – Toscani’s advertising campaigns for Benetton provide a topic of conversation. 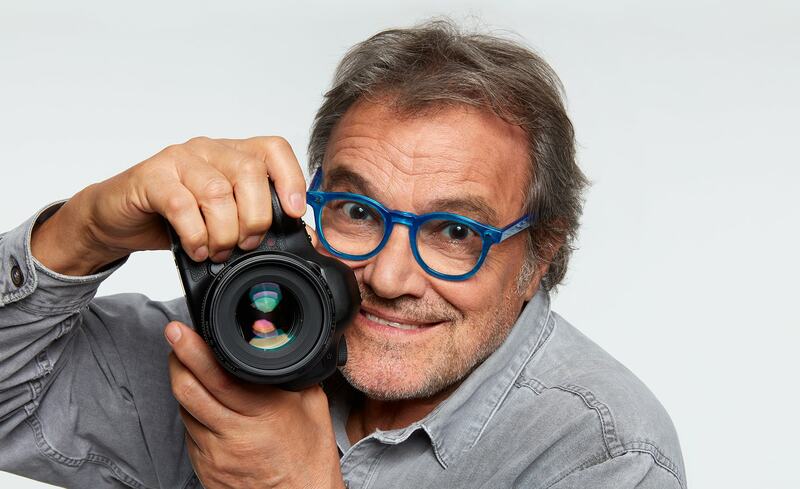 It is thanks to Luciano’s dedication that Oliviero Toscani returned to Benetton in 2017. Like Steve Jobs, who returned to save Apple’s eroding reputation, the 75-year-old takes the creative reins of Benetton back to lead the fashion brand out of the crisis. Since Toscani’s retreat in 2002, rivals like H & M and Zara have pulled past Italian fashion giant. With their fast changing offers and prices Benetton can not keep up. Consequently, the fashion house closed the year 2017 with a record loss of 180 million Euros. The photographer shows with his first advertising campaigns that he has forgotten nothing of his provocation art. In June 2018, a double-page ad appeared in major Italian newspapers highlighting the current refugee crisis. 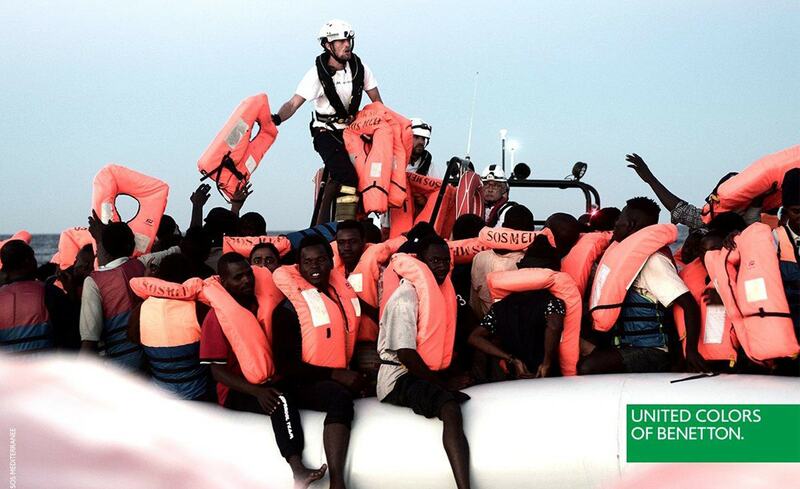 It showed a photo of a NGO ship with rescued refugees. In doing so, the company clearly positions itself against the line of Italian Interior Minister Matteo Salvini of the right-wing populist party Lega, who forbid the arrival of the NGO ship Aquarius in Italy. Oliviero Toscani will speak at the Forward Festival Vienna in the Gartenbaukino.